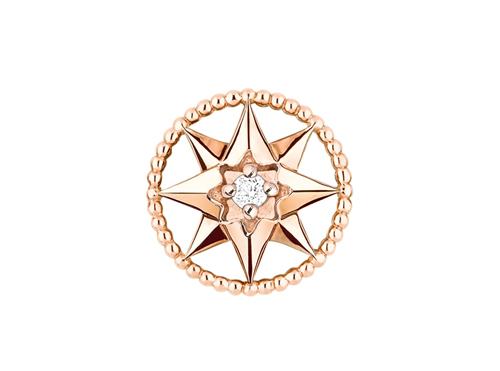 Rose des Vents was dreamed up by the Artistic Director of Dior Jewelry and retraces an odyssey guided by the four winds through the Houses history. 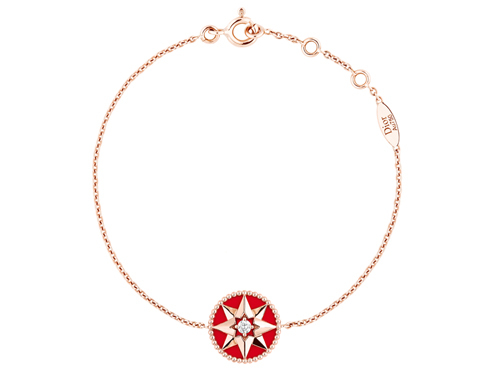 Among its highlights are Christian Diors lucky star and the rose, his favourite flower. 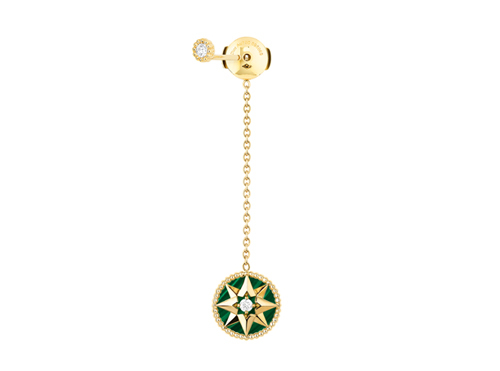 This year the collection has grown to include new variations: three stud earring styles represent the compass rose medallion in two different sizes, in pink gold, diamond and pink opal, or in yellow gold diamond and mother-of-pearl; there is also a drop earring in yellow gold, diamond and malachite. 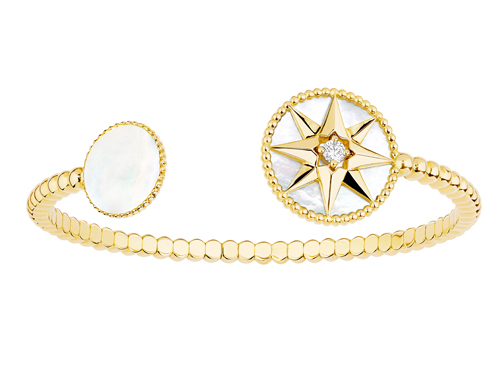 A twisted yellow gold, diamond and mother of pearl rice grain bracelet delicately encircles the wrist, echoing the navigators rope and the call of the open seas. A diamond solitaire necklace in yellow gold reveals a surprising medallion: on the star side an onyx and, on the gem side, an opal. Discover Rose des Vents here. The post Coming up roses appeared first on JFW MAGAZINE.